Chaulmoogra belongs to the Hydnocarpus family, which is a common plant family in southern Asia. This plant can grow up to 15 to 20 meters high and has drooping branches with long leaves. 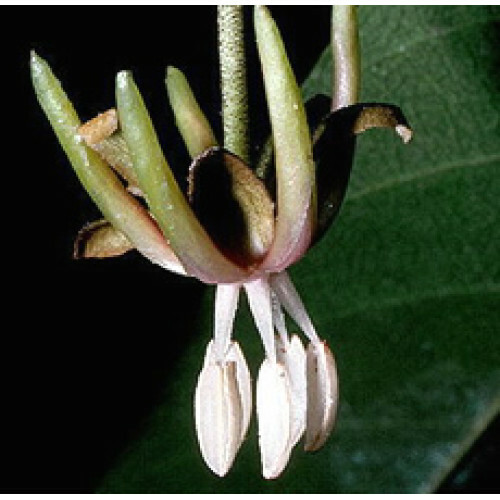 The small flowers which are greenish white, form sparse clusters; male and female flowers appear on different trees.